I find this to be similar to the Zayn/Nakamura match but on a smaller scale. Austin Aries was a great pickup for NXT, though it hasn't had quite the fanfare that the Nakamura signing did. Baron Corbin is someone that I feel is underrated and gets an unwarranted shaft from a lot of fans. He isn't great but with the right opponents leading, he can deliver some strong matches. A guy like Aries is a good person to lead him. The indy darling vs. indy darling hater is a pretty great angle to go with. Aries wins in his debut and I expect Corbin on the main roster at some point in 2016. The NXT tag team division went from a weakness of the brand in 2014 to one of the top tag divisions in all of wrestling as we hit 2016. However, there's one thing they keep getting wrong. Blake and Murphy won the belts as relative unknowns, pushing the Vaudevillains winning back. Then, the Revival won it as relative unknowns and because of all of that, Enzo Amore and Colin Cassady didn't get the title run they needed. American Alpha needs a title win here. Due to the past year or so though, I see the Revival retaining in what should be a damn good match. People love Bayley. I totally get that. People don't want to see Bayley's run as champion end. I get that. But it's time. Bayley will have held the title for over seven months at the time of TakeOver: Dallas, which is a great reign for a babyface like her. She's absurdly over and won't be hurt at all by a loss. Asuka is the next big thing of the women's division and could be a great anchor for the division. A third match with Emma for the belt, a showdown against Nia Jax and even her murdering Eva Marie are all title matches I could be intrigued by. It's Asuka's time. 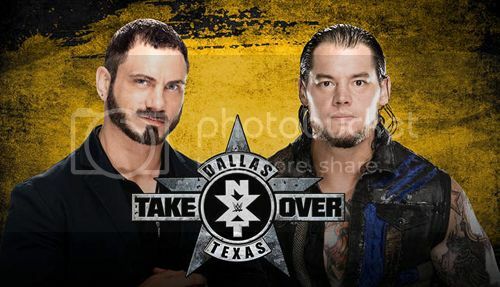 This is the main reason that I'm dying to see TakeOver: Dallas. The whole card is pretty great but this takes the cake. Shinsuke Nakamura in a WWE setting is going to be a sight to see. Sami Zayn is consistently one of the best performers in the WWE and putting them together should produce fantastic results. 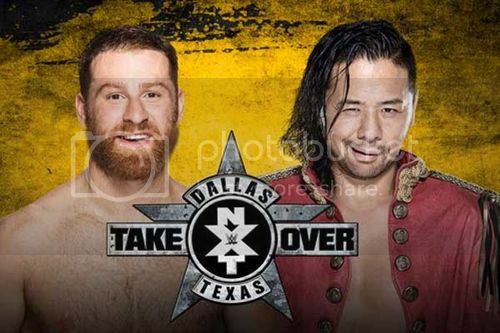 There's no reason for Nakamura to lose this one. It's his debut and he will presumably be a big star in NXT. Sami is on his way to the main roster and is one of those guys that doesn't actually need many wins to get his character across, so it's a perfect matchup. I hope this is better than their London match. I liked it, don't get me wrong, but it kind of just felt like something you'd see in the G1 Climax. Two guys going out and having a good, hard hitting match. That would have been fine if their storyline wasn't about a broken friendship. There needed to be more animosity in the match and I didn't feel it. Hopefully, they got for that time around and produce a great one. 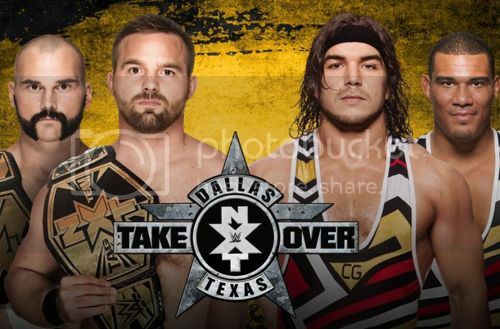 Like the American Alpha match, I hope for one thing but predict another. 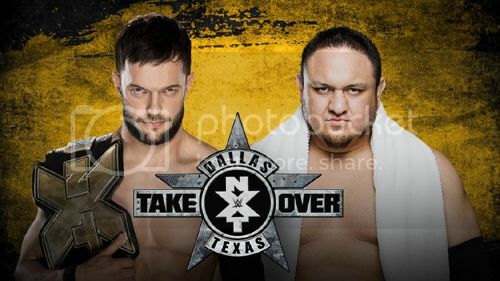 I'd like to see Finn Balor retain but part of me sees Finn losing here so he can debut on the main roster with Gallows and Anderson on the night after WrestleMania.